Czar Peter the Great's Capital is world renowned for its magnificent architecture. The Imperial family's palaces in the surrounding country were filled with furnishings from Europe's finest craftsmen. The Christopher hyde designs shown evoke this opulent age. 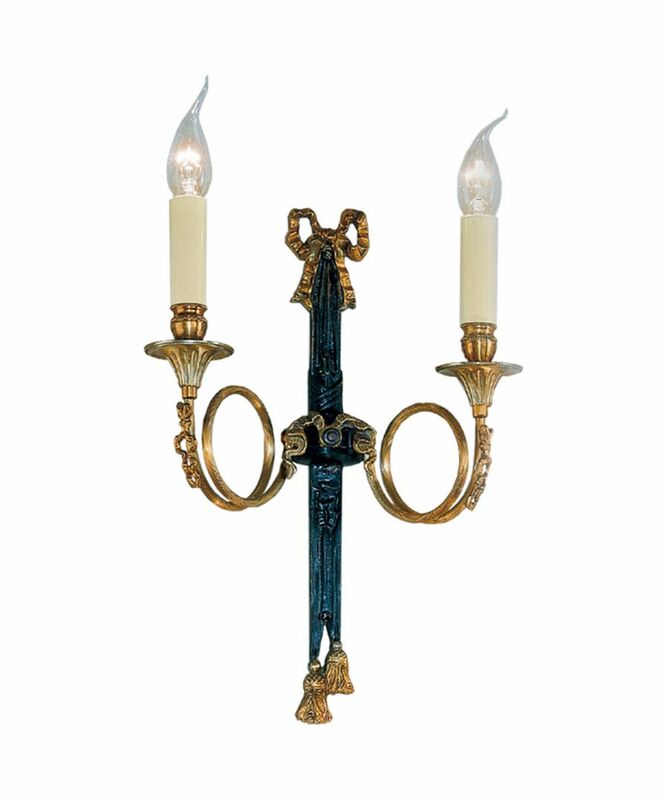 Hand cast brass finished in black and antique french gold.